Miami Beach eye doctors see a number of optical issues on a daily basis. Most of them are things like eye infections, refractive issues, and people who are dealing with dry eyes. However, there are times where eye doctors in Miami see those who are suffering from severe eye conditions or diseases. In these instances, drastic treatments may need to be prescribed to help someone treat their issues. 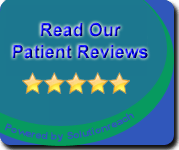 Sometimes drugs can help someone resolve their problem, but there are other times when a surgical procedure may be necessary. The type of treatment a patient needs depends on what type of health issue they are suffering from. ● Corneal Dystrophy. This is a condition where someone’s cornea contains a buildup of cloudy materials. This shouldn’t be confused with a cataract as they can be removed and quality vision can be restored. There are different types of corneal dystrophy, and they can affect different parts of the cornea. This condition is usually inherited and will come on gradually in life, either at a young age or in adult years. If left untreated, it can lead to severely impaired vision or even blindness. There are many treatments for this condition based on its severity, from drops and ointments to corneal transplants. ● Aphakia. This is a condition that some people are born with, it doesn’t develop over time. It is an absence of the natural lens in the eye. It can cause babies to suffer from extreme farsightedness, and it can be treated by implanting an artificial lens. ● Retinoblastoma. This condition is also known as retinal cancer, and it can seriously affect someone’s quality of life. It is usually characterized by a whiteness of the pupil instead of the natural red when photographed. It can also be discovered by pain in the eyes or eyes that seem to be looking in different directions. ● Coats’ Disease. This is an optical condition where blood vessels in the retina develop abnormally. 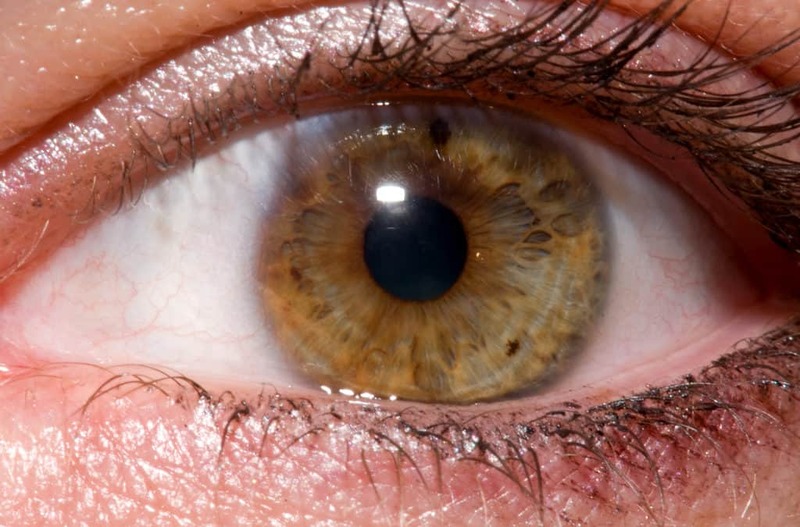 It’s usually present in younger people between the ages of 6-8, and it is characterized by a discoloration of the iris. Treating or managing a serious eye condition can involve a number of treatments. In some cases, the issue can be treated and resolved entirely. However, there are instances where people may need to have one of their eyes removed to save their life, such as with cancerous tissue. Malignant tumors may spread throughout the body, and removing them is often the only way to save the life of a patient. However, there’s no need to worry about these conditions unless an optometrist in Miami Beach has diagnosed you or your child with one of them. If that’s the case, it’s best to follow the advice of your doctors so you can deal with your issue in the best way possible.